There were high expectations on the COP24 global climate summit of in Katowice, Poland. Most importantly, there was high pressure. 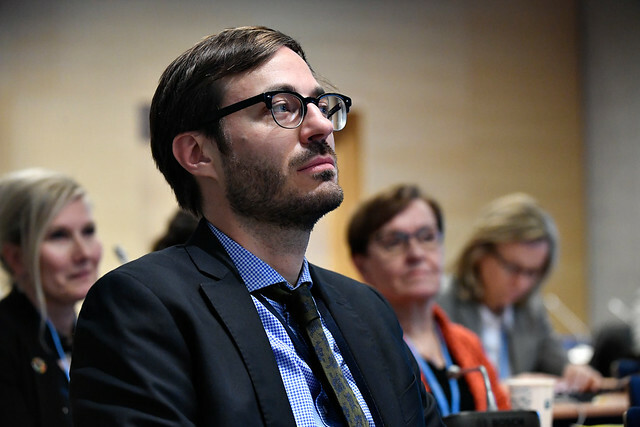 The climate talks opened with a call for urgent action, with the United Nations Environment Program Emissions Gap report warning that the world is farther than ever from reaching the goals of the Paris Agreement, including the European Union member states. The PES Group in the European Committee of the Regions took part in the delegation to claim a formal role for cities and regions in the implementation of the Paris Agreement, which is to limit global warming to 1.5°C above pre-industrial levels. "If we were in 2008 and living in a less dangerous environmental context, I could say that the result of the COP24 and the agreement reached are satisfactory. However, looking at what happens every day in our cities and regions, and knowing that our national governments are unlikely to implement this type of agreement by the letter, we are neither satisfied nor optimistic," warns Marco Dus, PES Group member and local councillor of Vittorio Veneto, Italy and rapporteur for the European Committee of the Regions on climate finance, who took part in the COP24. The Summit ended with agreement by all 196 governments of the world attending on a text that outlines clear rules to implement the Paris Agreement. For the PES Group the agreement is a positive step as it endorses multi-lateral and multi-level action, in this urgent situation, but we are disappointed that it does not go far enough. "More ambition is needed notably by most national governments, which need to do more to involve all players, such as citizens, local and regional governments, civil society, businesses and investors. However, as progressive cities and regions, we can already do more, often despite our respective national governments," says André Van de Nadort, PES Group member and Mayor of Weststellingwerf, Netherlands. Indeed, local governments are responsible for more than 70% of climate change reduction measures and up to 90% of climate adaptation actions. 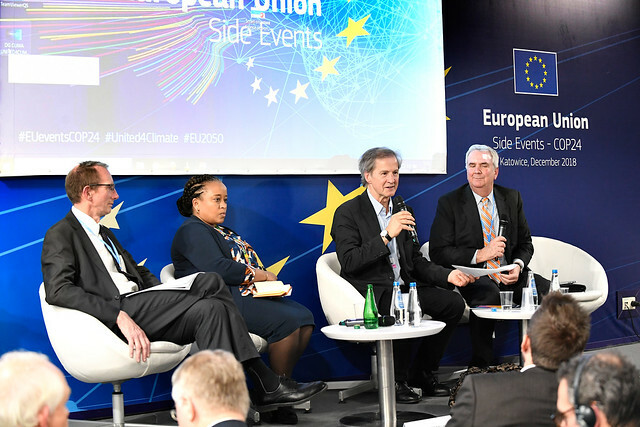 "European regions and cities will be the change we need to deliver the goal of a carbon-free EU by 2050," argues Karl-Heinz Lambertz, President of the European Committee of the Regions and Member of the Parliament of the German-speaking Community, Belgium. "Fighting climate change begins with us, with the thousands and millions small 'possible' actions that can really make a difference. Local and regional authorities, together with the European Committee of the Regions, must promote good practices and new ideas how we change our behaviour in order to reduce our climate impact. 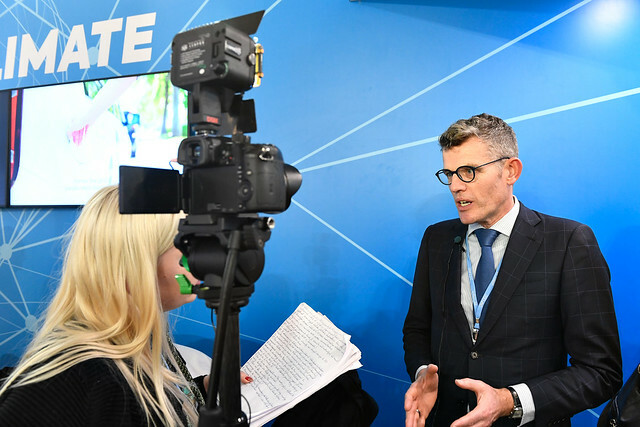 This is what we brought to the COP24, our local experiences made of small steps mixed with a wide mobilisation of citizens," adds Marco Dus. Clear rules for most aspects of implementing the Paris agreement are now in place, so the world needs to act!